Here’s another ice combo at a fraction of it’s MSRP Price. These Mitchell Avocet RZ Combos sold at retail for around $35 this season while Amazon currently has them listed at under $7. Bulk up your arsenal with these combos while you can get FIVE for the price of ONE! Own and use a Mitchell Avocet RZ Ice Combo? Take advantage of this Ice Fishing Deal? Give us your two-cents in the comments below. Posted on April 18, 2018 April 18, 2018 by IFDPosted in All Deals, Rods, Reels, & Tip UpsTagged Amazon, Avocet, avocet ice, avocet rz, avocet rz ice, combo, Ice Combo, Mitchell, mitchell avocet, mitchell avocet rz, mitchell avocet rz combo, mitchell avocet rz ice combo, mitchell ice, mitchell ice combo. 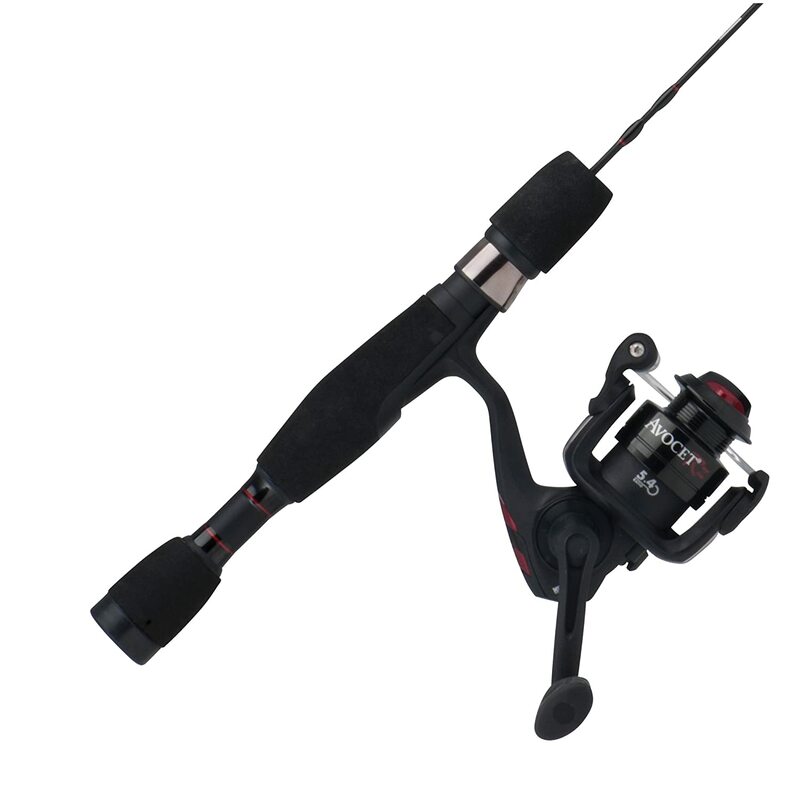 Next Next post: STEAL ALERT: Marcum & Strikemaster Gear – 20% + 10% Off!